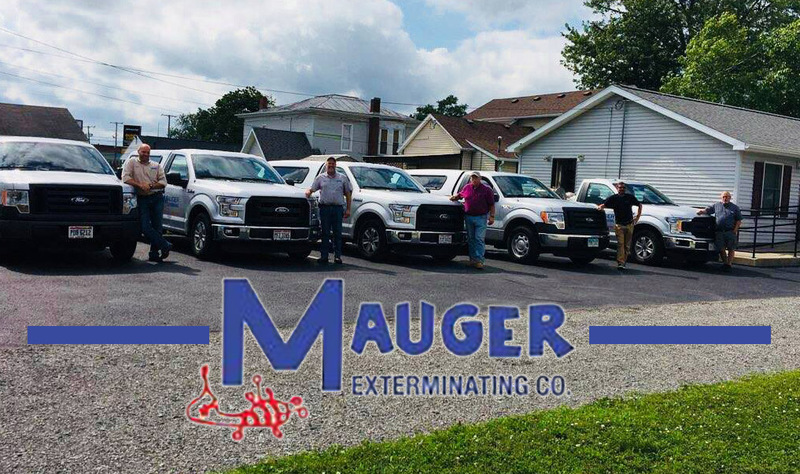 Mauger Exterminating – “We know bugs!” We have been in business since 1955 and have gained an excellent reputation in the Pest Control profession. 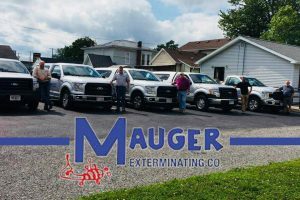 We treat for all pests including stinging, structural, pantry, bed bugs, cockroaches, rodents, fleas, and mosquitoes; big or small, give us a call! Our Professionals can handle any pest problem that you may encounter. 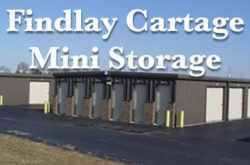 Whether it be a residential, commercial, or industrial setting, we can solve your problems! After treatment, and ridding your home of all unwanted pests, we can provide preventative treatments to make sure those pesky pests will never return! Keep your home safe from unwanted pests! 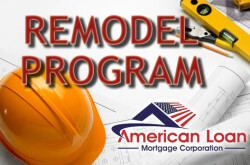 Our professional staff will inspect, treat, and prevent pests from returning. Spiders, cockroaches, ants, bed bugs and other insects can enter your home at any time and become a nuisance; even worse, they can cause damage! We specialize in safely controlling your pest issue, so you can enjoy your life and stay bug free! We inspect your home to determine the source of the pests. 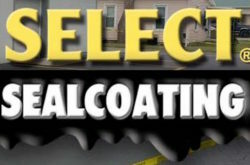 We treat your home to rid your house of all pests found upon inspection. We discuss a prevention plan to make sure there are not future pest problems.